At just 22 years of age, thrower Zane Duquemin knows it’s likely to be a fair few years until he reaches his peak, but he believes that being included on the five-strong Jean Pickering Olympic Scholarships programme will help him move from top domestic athlete to international contender. Last year the Jersey-based athlete was Britain’s No.1 in the shot put as well as No.2 in the discus and with a solid winter season under his belt he’s looking forward to a big summer with both the Commonwealth Games and European Championships in his sights, ahead of his more ambitious aims including World Championships and Olympic Games in the coming years. Having won shot put gold and finished fourth in the discus at the 2012 British Olympic trials and then placing fourth in the shot at last year’s European Under-23 Championships, Duquemin continues to impress. 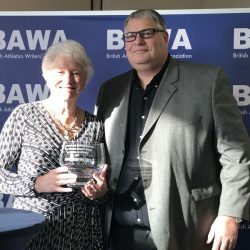 He’s picked up from where he left off in 2014, winning his first senior title with shot victory at the UK Indoor Championships as well as going second on the UK indoor discus all-time list with 59.53m in Sweden, where he also threw 18.86m in the shot to currently sit top of the UK rankings in both events. 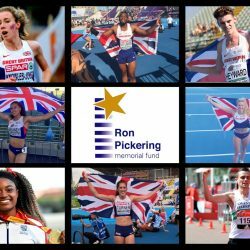 As a result, last month saw the rising star named as one of five athletes selected to receive funding and support through the new Ron Pickering Memorial Fund scholarships. 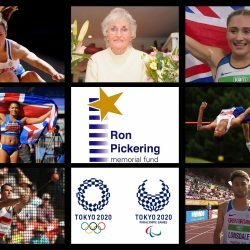 The RPMF was set up by the late Jean Pickering following the death of her husband Ron, the athletics coach and commentator, in 1991 with the aim of supporting future generations of British athletes. The group of five athletes will benefit from a total of £62,500 in grants and Duquemin says the support has come at the ideal time to help him further his career. 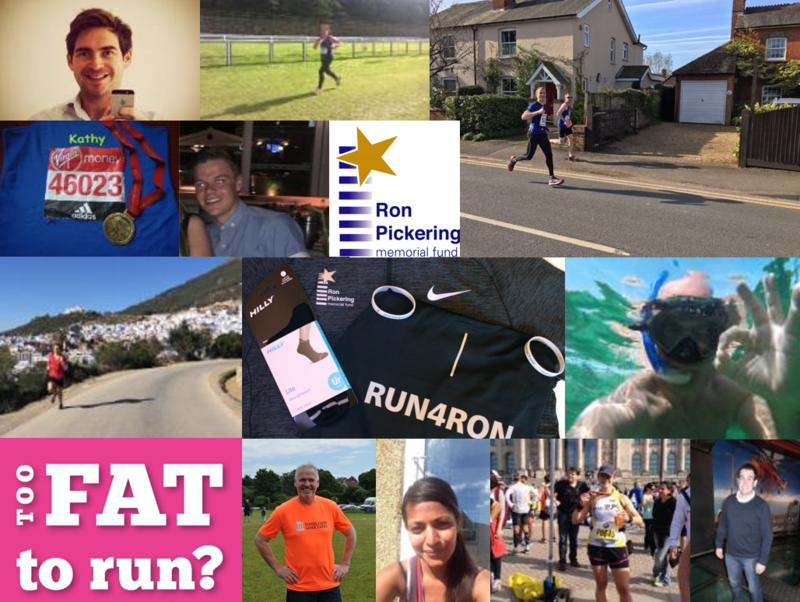 “It’s given me a massive boost because financially I’ve been in a bit of trouble recently, trying to train full-time on a very limited budget,” says the Shaftesbury Harrier. Coached by John Hillier since he was 12, the multi-talented thrower has made steady progress, recording his shot personal best of 19.42m in 2013 and his discus best of 63.46m in 2012. After graduating from St Mary’s University last year with a degree in sports science, Duquemin returned to Jersey and currently balances training and competition with work as a coach. Although highly self-motivated, Duquemin has no doubt that working in a higher-performance environment is the next step and this is something the extra funding will allow him to do. “I’ve been working as a strength and conditioning coach in the evenings to get a little bit of extra money in, so it’s been pretty tight but fortunately my parents have let me live at home rent free,” says Duquemin, who is also grateful for the support he currently receives through The One Foundation and Lottery funding. 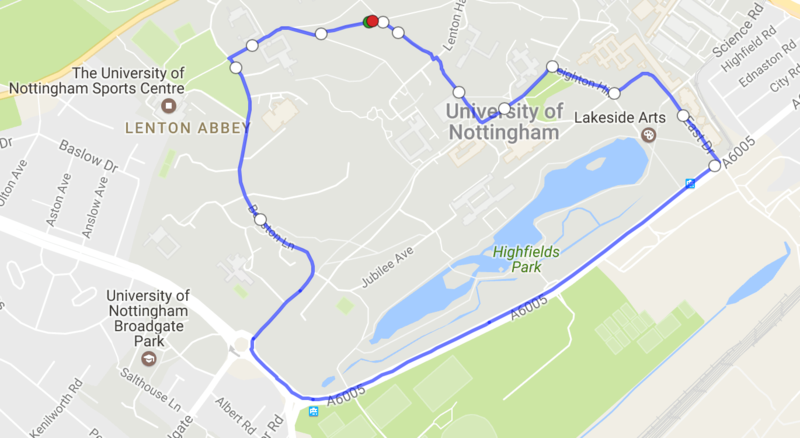 “We looked at maybe moving to London or Loughborough more permanently, but I simply couldn’t afford it,” he explains. “At the moment the one thing I’m missing is that training environment with other high-performance athletes and other throwers who are going over 20m in the shot and 65m in the discus. Having spent the last decade under the guidance of London-based Hillier, Duquemin is quick to credit his coach and something which makes his involvement with the Jean Pickering Olympic Scholarships even more special is that Hillier was coached by Ron Pickering himself. “John was delighted when he heard the news. He’s obviously been very supportive of the fund and the link that he has got with it,” says Duquemin. Speaking of commitment, Duquemin understands it is going to take continued hard work to see his hopes of competing well, and possibly even winning a medal, at the Commonwealth Games in Glasgow this summer where he will be proud to once again pull on the Jersey vest. Although he has not yet made the qualifying marks of 20m in the shot and 63m (during the qualifying period) for the discus, he also hopes to compete in Zurich. “I’m really looking forward to seeing what I can do this summer. I really think I can produce something quite special,” says the 122kg Channel Islander, who explains he has been paying particular attention to his strength work having done a 300kg deadlift this year for the first time as well as 245kg squats and 175kg bench press, that final mark one he describes as being “still pretty weak” for a thrower. Having lost a bit of weight since last year, the 1.85m-tall thrower feels it’s all working well. “We felt I was a little bit heavy to do both last year, which is why my discus didn’t go so well,” he says. “The strength work is transferring across. We’ve noticed a difference. It’s all looking good for the outdoor season,” continues Duquemin, who knows he will have to up his game if he is to really make a mark in Scotland this summer. “I don’t really know what everyone else is going to do when we get there,” he says of his competition in Glasgow, with Duquemin having finished 10th in the discus and 12th in the shot at the Delhi Games in 2010 as a 19-year-old. “The standard has jumped up massively in both events over the last four years. While he also wishes to gain experience by competing at the World Championships in 2015 and the Olympic Games the year after, Duquemin knows Tokyo four years later is likely to be when he will be at his best. “Being a thrower my peak age is going to be a little bit later than other events, but obviously I want to go to Rio as well and put on a good show there. 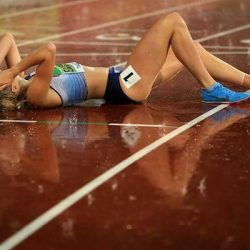 With experience in mind, the versatile athlete explains how he intends to continue with both the shot and discus for the time being. And with scholarship support through to 2016 alongside his Lottery funding more aimed at 2020 success, Duquemin is looking forward to what the future might hold.